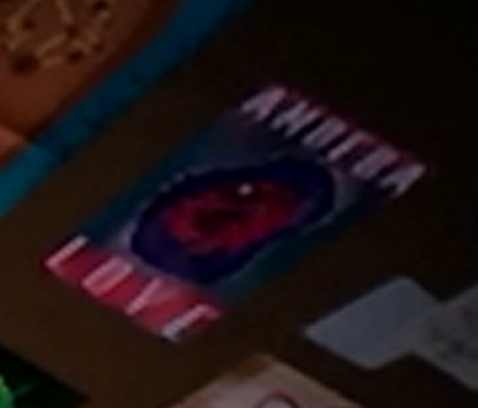 Saw this in Cloudy with a Chance of Meatballs. I gotta get me one of those posters. This entry was posted in Ace Images and tagged amoeba love, asexual, asexuality by asexualityarchive. Bookmark the permalink.